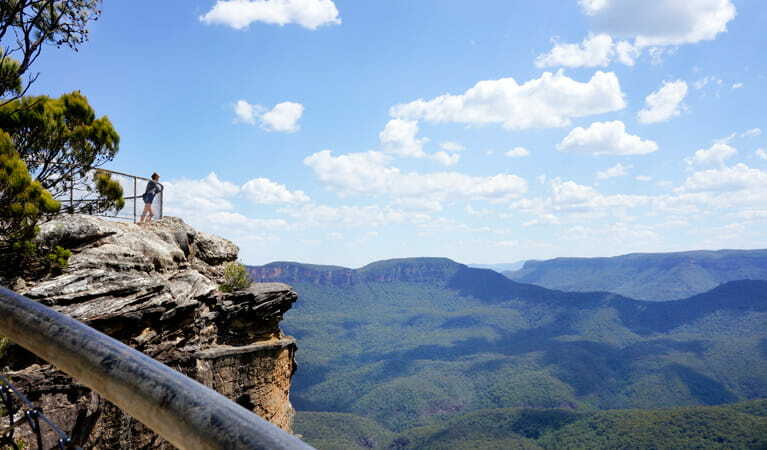 Sublime Point lookout is managed by Blue Mountains City Council and is located outside Blue Mountains National Park. 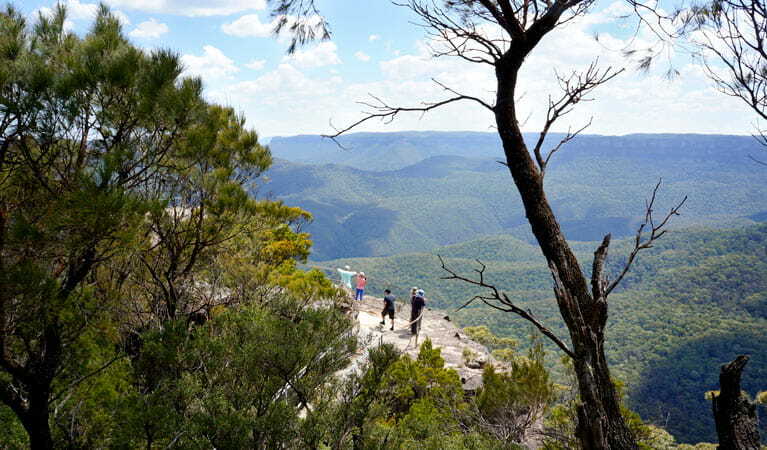 Climbers need to be well prepared and very experienced to tackle the vertical cliffs around Sublime lookout. 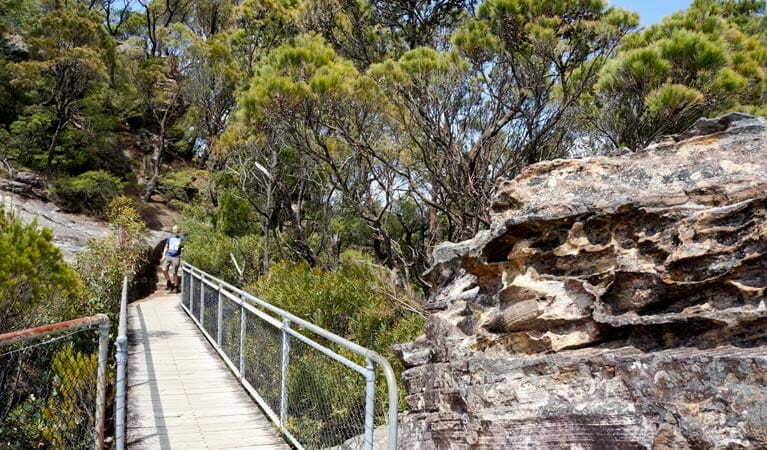 For council reserve and walking track closures visit the council website. Please report any incidents or safety issues at the lookout to the council. 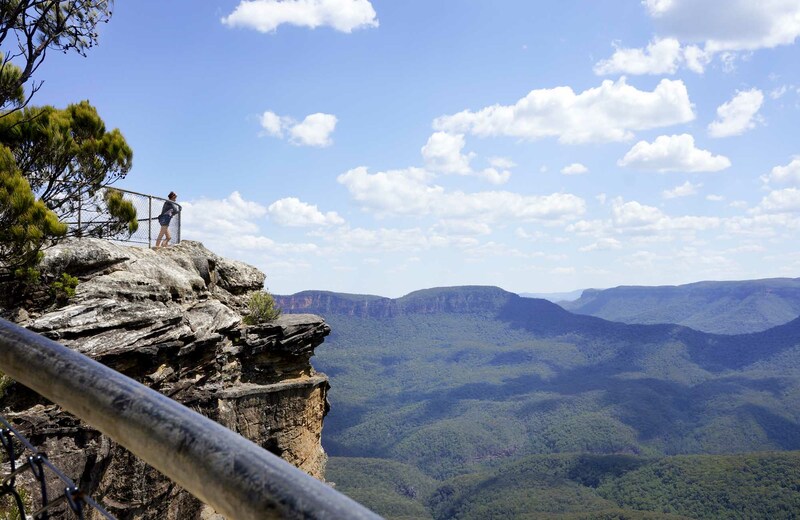 You'll feel like you’re on the edge of the world as the views go on forever at Sublime Point lookout. 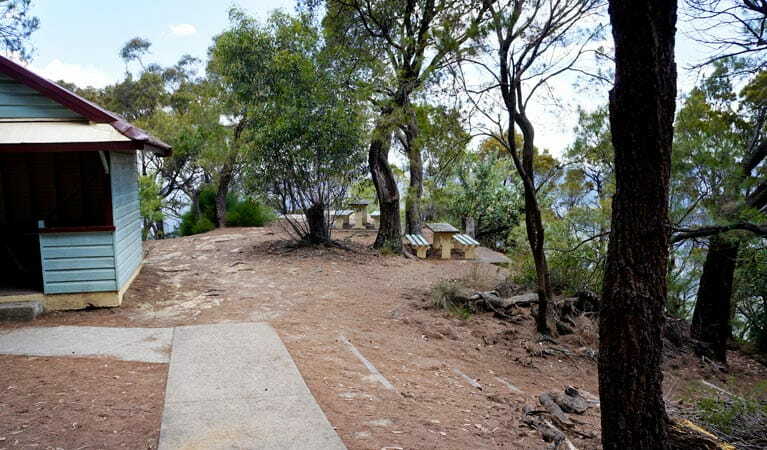 Located in Leura, overlooking Blue Mountains National Park, this spot offers sensational views of the Jamison Valley, and is popular with picnickers and birdwatcher. The more adventurous know it as a haven for rock climbing.